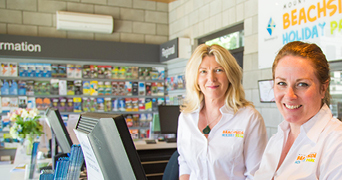 Mount Beachside Holiday Park offers everything you need to make your stay enjoyable. We provide all the facilities and services you've come to expect from a quality holiday park – clean, modern communal bathrooms, large shared kitchen and BBQ areas, 24-hour coin-operated laundry and more. We offer a great booking service for the stunning adventures in Tauranga and the Bay of Plenty, including diving at White Island, fishing trips, horse trekking or blo-karting. Check our Things to do for inspiration and ask our friendly staff for advice and tour options. 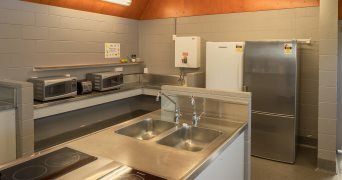 You have the choice of three separate communal kitchen areas, each offering hot water zips, convectional ovens, electric stove tops, microwaves, toasters, fridges, freezers, sinks and large stainless steel benches. Crockery and cutlery is available for hire from reception. 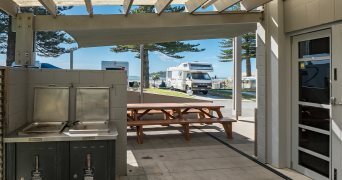 There are four large stainless steel gas BBQs in the Ocean Park BBQ area and one large BBQ in the Harbour Park area free to use throughout your stay. Enjoy your meal ‘alfresco’ at one of the outdoor tables. 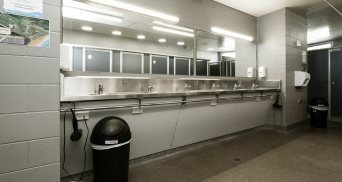 Our three amenity blocks have modern, clean bathroom facilities with free hot showers, hand soap, hand dryers and hair dryers. Wheelchair accessible bathrooms are available as well as baby baths on request. Use our outside shower for a quick and easy freshen-up after swimming or a day at the beach. Help us do our bit for the environment. 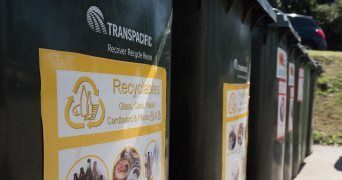 Recycle your rubbish and sort it correctly at our recycling facilities, available onsite. We have a campervan dump station with grey water and canister dump facilities. Porta packs for portaloos can be purchased from the holiday park office for $7. 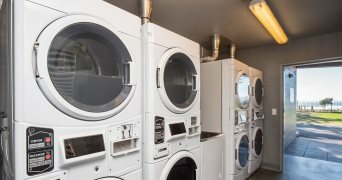 Modern, compact and coin operated washing machines and dryers ($4) are available for your use. Laundry powder can be purchased for $2 from the holiday park office. An outdoor clothes line is available in the harbour park, if you prefer to dry your clothes in the sunlight. 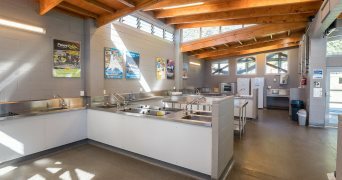 Fridges and freezers are available for you to use in each of our three shared kitchens. Our cabins and onsite caravans feature fridges. You can purchase ice from the dairy across the road from the entrance. 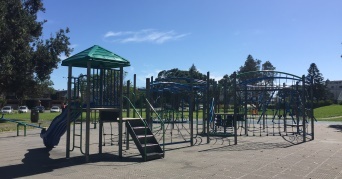 A fully equipped playground is about 400 metres walk from the holiday park at Hopukiore (Mount Drury) Reserve. There is no shop onsite. However, a supermarket is just a few minutes driving distance away, a dairy is across the road and many cafés, restaurants and shops within a few minutes walking distance from the park. If you have lost something, check with our staff at reception. Lost property is kept for a maximum of three months after which it is donated to charity. 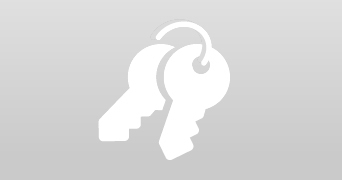 It is the guest’s responsibility to claim any lost property. 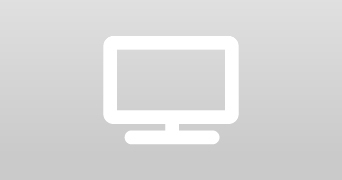 We provide Freeview TV on flat screens in all cabins and in the Ocean Park and Harbour Park amenity blocks. 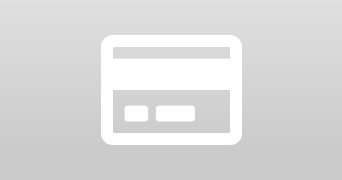 We accept Eftpos, Visa, Mastercard, cheques and cash. 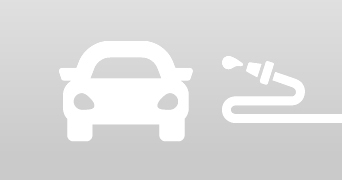 Two car wash facilities are available on site, located at the Ocean Park and Harbour Park amenity blocks. 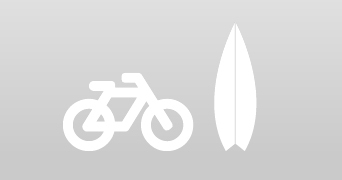 Chat to our friendly staff at reception if you want to go for a bike ride or try out surfing. They know all the best providers in town. Need some inspiration? Check out things to do in Tauranga. 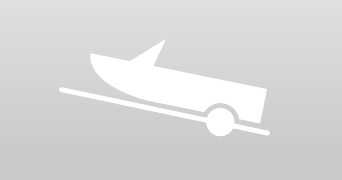 A boat ramp, suitable for all boats and accessible in all tides, is located across the road at the end of The Mall, Pilot Bay.